Kristi is the blood, sweat, and tears behind the blog website. She deserves a whole webpage dedicated to her birthday, but she’s celebrating her birthday by giving out presents to YOU! Check out the Birthday Giveaways on the New Adult Addiction Facebook Page HERE. More details also on her post about the Giveaways HERE. 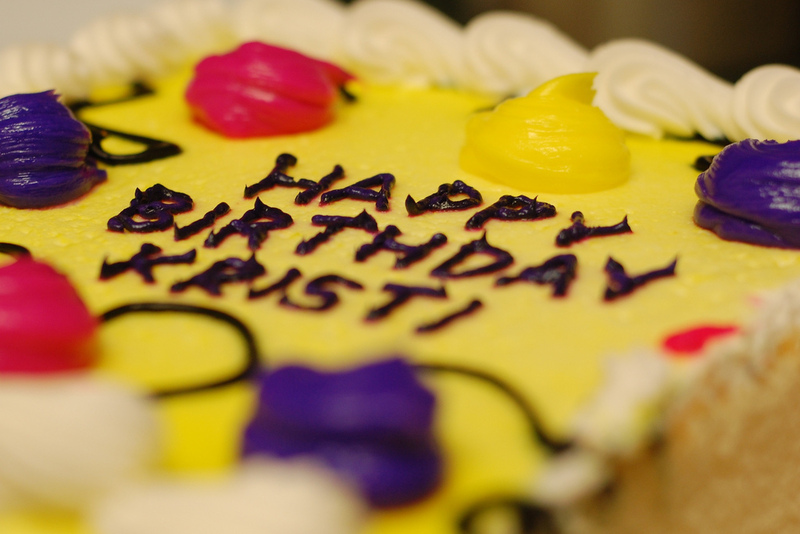 Kristi, Have a Spectacular Birthday!! It was great. Thanks for the wishes! Happy Birthday Kristi! My birthday was on the 24th.